Mid October has proven to be pretty slow for deer activity so far, but several of our team members continue to have success. Todd’s good friend Mike was able to self-film the harvest of a great 130 in buck while both Todd and Justin were successful in taking a couple nice does. 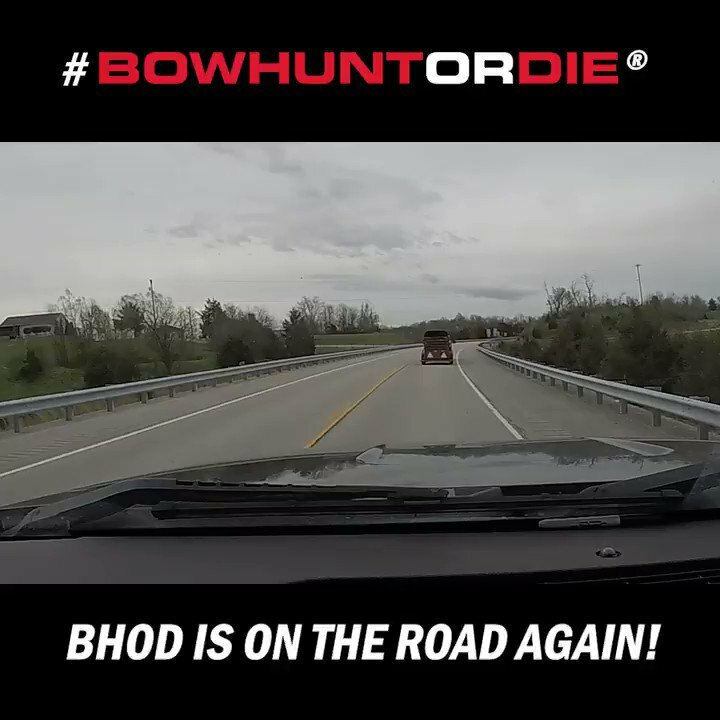 Another exciting week of bowhunting video action right here on Bowhunt or Die! Episode 23: End of the Line!